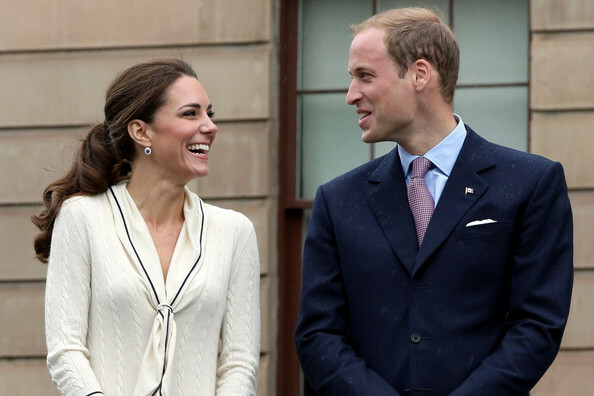 The newly wed Prince William and Kate Middleton were in Prince Edward Island, Canada, earlier this week. Prince Edward Island, as in home of Anne Shirley from Anne of Green Gables, by Canadian author Lucy Maude Montgomery. 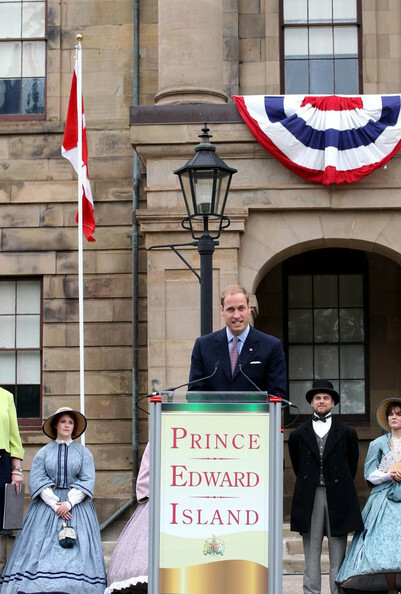 Prince Edward Island, as in the setting for the Sullivan Entertainment program Road to Avonlea, also based on Lucy Maude Montgomery’s books. 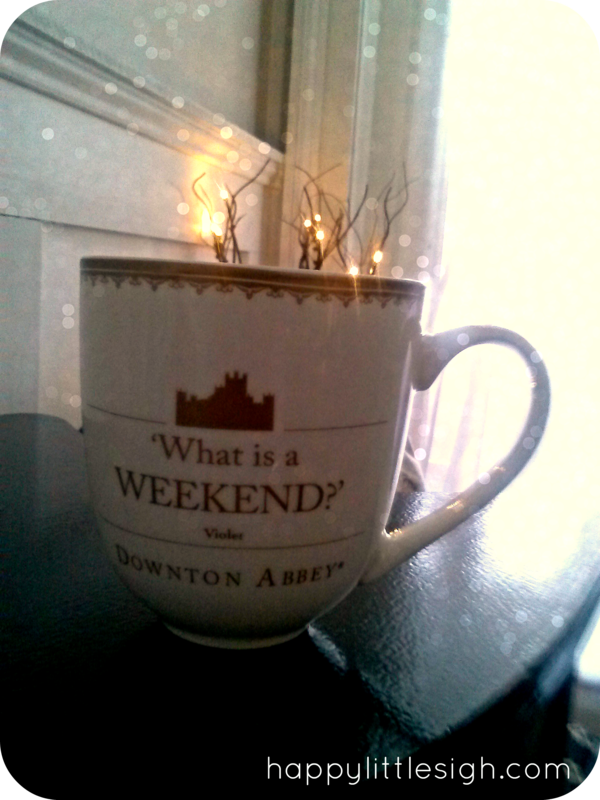 I can’t help but think that if Mrs. Linde and Aunt Hetty were alive . . . and, em, real people, this royal visit would have made their year! 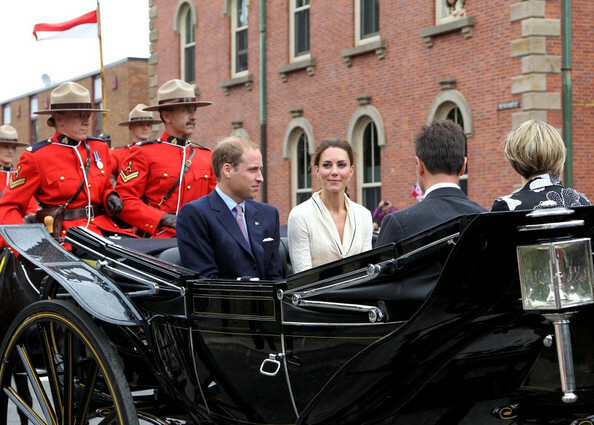 A royal visit to P.E. Island–now that is my sort of headline! Click on the link below to read about the visit and learn Kate’s opinion of Anne.